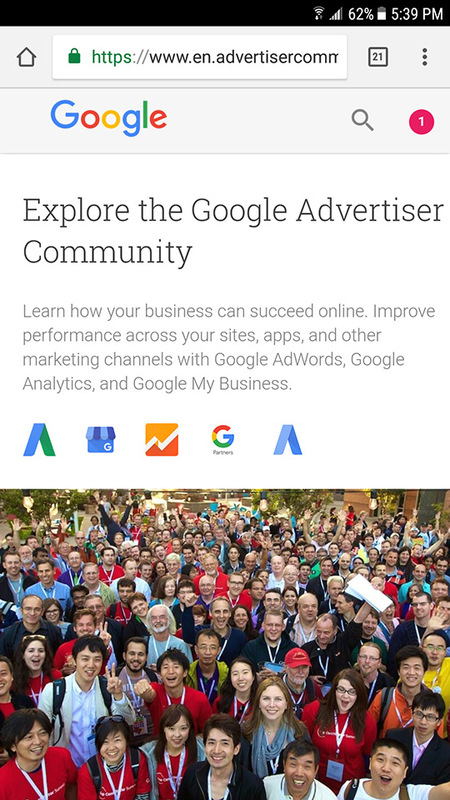 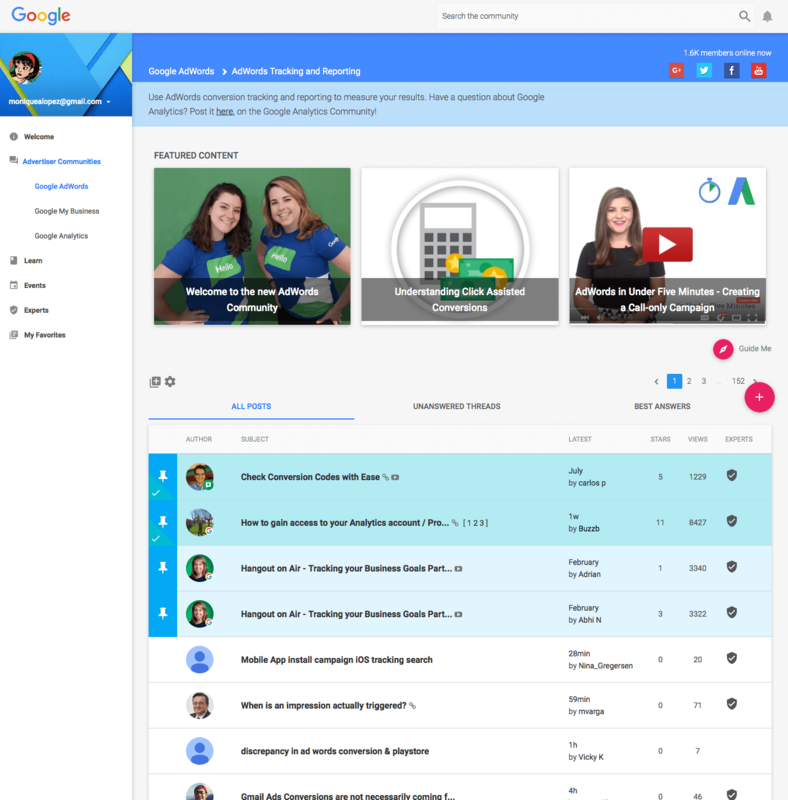 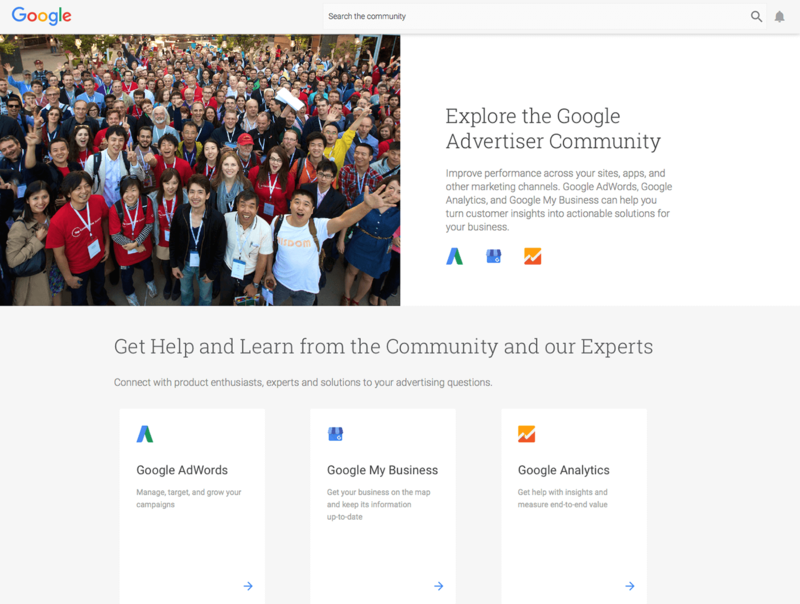 The former Google AdWords Community was ready to go through another redesign, this time applying their new branding guidelines combining aspects of ‘Material Design’ and ‘Rosetta.’ The latter, specific to Google Analytics, along with Google My Business and the established Google AdWords were the products being rolled into the newly re-branded Google Advertiser Community. 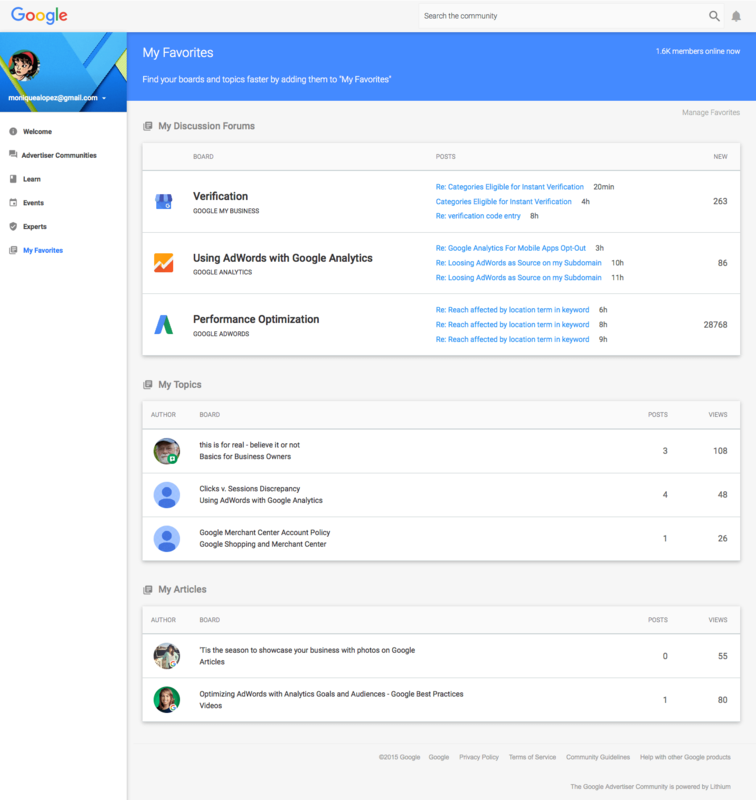 The goals of this project aside from the design refresh were to improve their feature update rate, measured by actions taken within the Google products after visiting the advertising community. 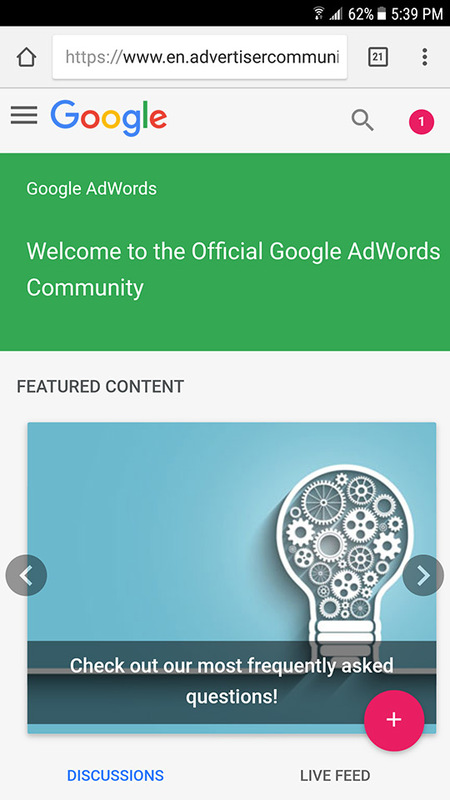 This created a responsive design to improve the mobile experience and improve the ability for users to find relevant content. 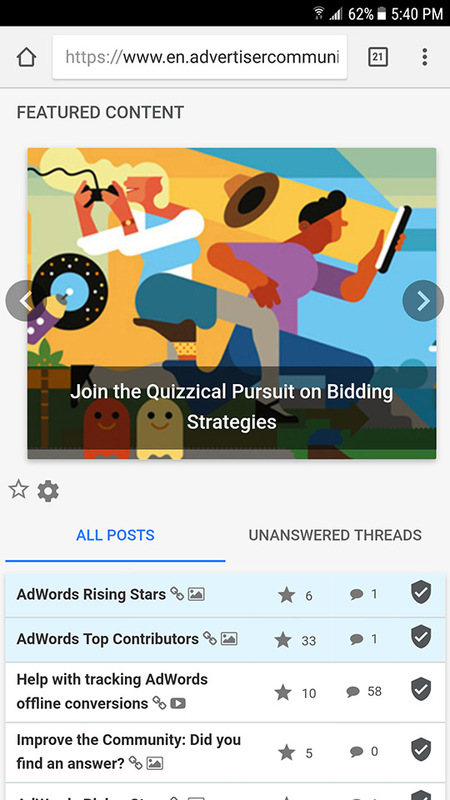 The focus for design was around key personas, prioritizing the Community managers, improving the UI on mobile and promoting educational content. 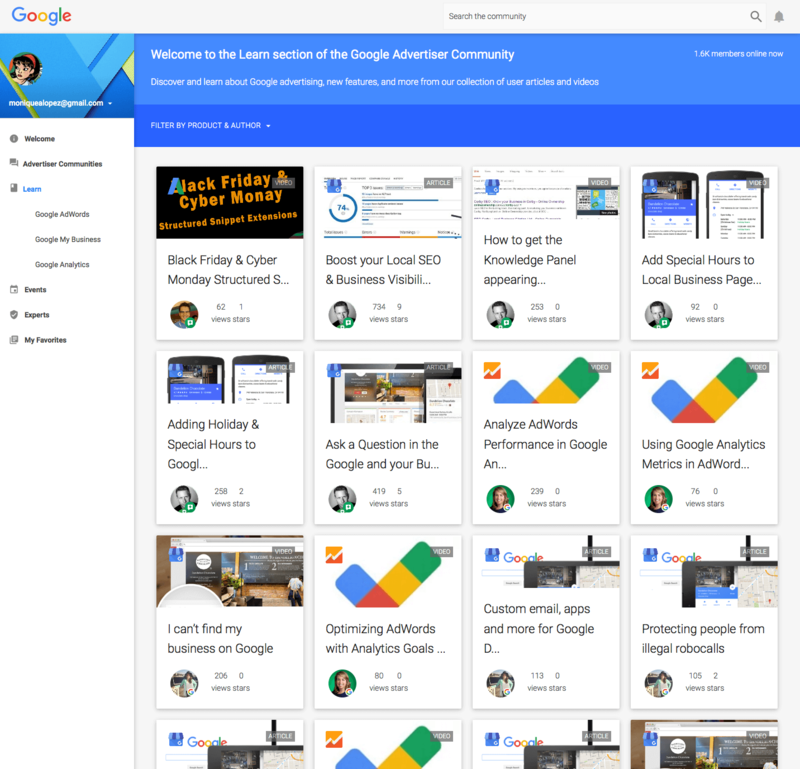 The team at Google were delighted with the design and functionality, and felt strongly about our partnership following this project. 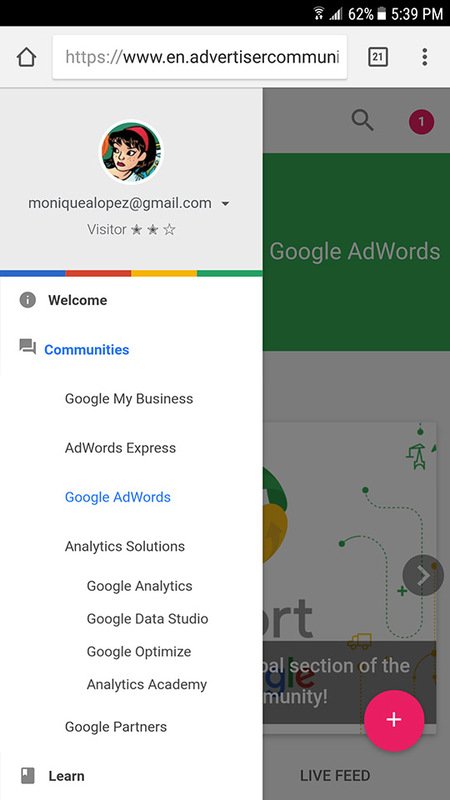 As a result, other product teams within Google have since expressed interest in folding into the greater Advertiser Community.